Moisturizing the skin is really very important irrespective of the type of skin you have. This becomes even more important in winters. I read somewhere that dry skin people should use creams, normal skin types shall use lotions while oily skin people should stick to serums or gel-based moisturizers. The main reason for me to buy this product is because I wanted to try out a gel based moisturizer for myself. Let’s see if Avon Lotus 3 in 1 Gel Cream is a yay or a nay. Apply the desired amount onto fingertips and gently smooth onto cleansed face and neck in an upward and outward motion. Use twice daily. It comes in a tube packaging with a flip open cap. It is absolutely spill-proof. Now coming on to the fragrance- it has a cosmetic fragrance with a slight hint of flowery fragrance. The consistency obviously is gel-like. It is translucent white in color. This cream definitely is lightweight and absorbs quickly on the skin. It gave a moisturized effect without my skin feeling oily or heavy. I also use it under my makeup and my makeup stays on for about 4-5 hours without any need of touch-ups. Hence, it works as a really good primer too. This cream feels really good on the skin and has been my favorite ever since I’ve started using it. It leaves the skin matte and hydrated. You will need a small amount at a time. For oily or combination skin, this is a must try. It also gives a cooling effect which is not that noticeable. The product definitely lives up to the expectations one has after reading the claims. This cream suits me the best and I’m pretty impressed by it. I would definitely recommend it. And as far as repurchasing it is concerned, I think this will be in my vanity for as long as I can see. I like the packaging. The color is so pretty. And very well described review.. The packaging definitely is cute ? 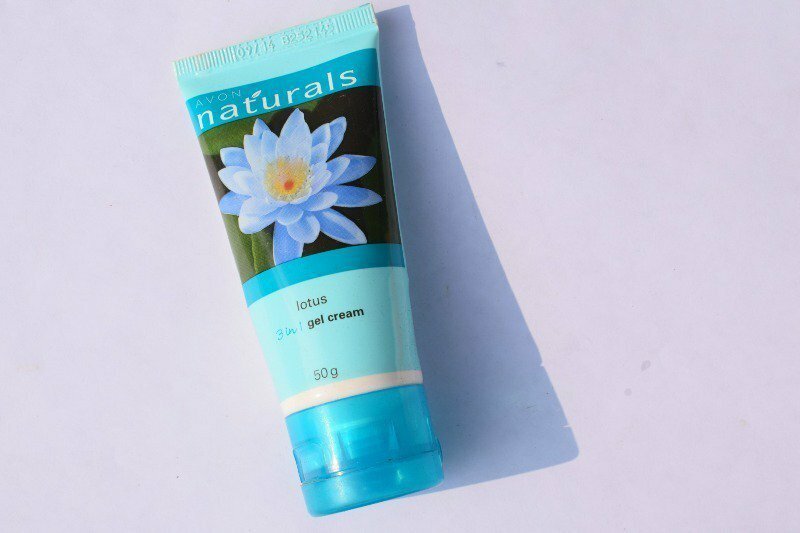 I have used this gel cream and liked its consistency. The fragrance as you mentioned is not that good..